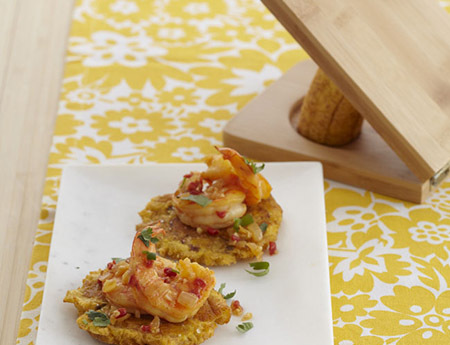 The Imusa tostonera is made from wood, ideal for making perfectly pressed tostones (or ‘patacones’) with just the right thickness and shape. 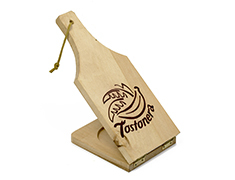 The tostonera is an essential tool in the Latin kitchen. 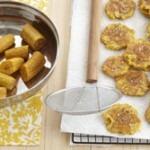 Tostones are crispy fried plantains, very popular in Hispanic cuisine as side dishes and appetizers. 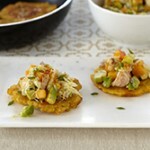 The IMUSA tostonera easily flattens sliced plantains and prepares them to be fried.